Sony announces Android 4.0 (Ice Cream Sandwich) update for Xperia go, Xperia U and Xperia sola along with their proprietary media applications. Sony’s blog says that the software update will start today and will be rolling out in the next few weeks in various regions. 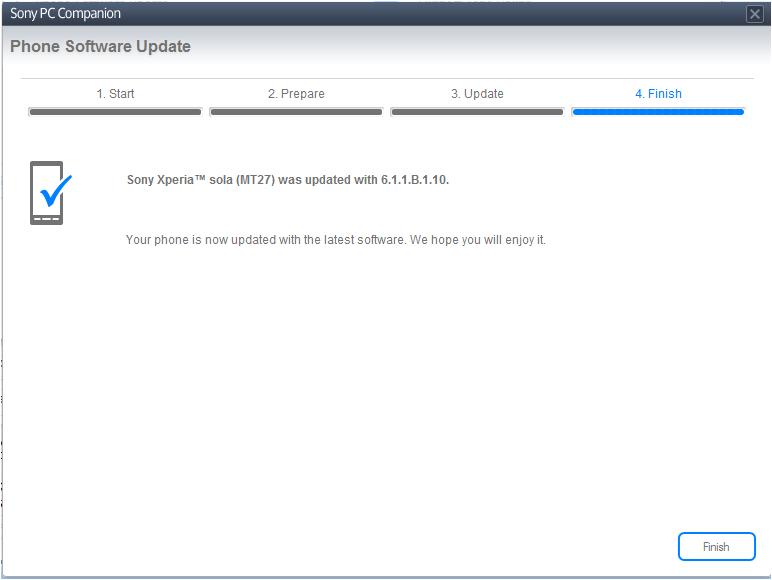 The update will also include Sony’s own applications called WALKMAN, Albums and Movies. Apart from that, this iteration will bring extended stand-by time (up to 4 times). The lockscreen functionality was also enhanced, as well as mobile data consumption control. You can now resize your widgets for customization and you can have a clear overview of your apps with the use of the new Recent Apps button. Xperia sola users can now optimize their Floating Touch with the recent Glove Mode that could enable you to use your phone even when wearing gloves – perfect for those users in cold regions. As stated, rollout starts today and will continue over the weekend. 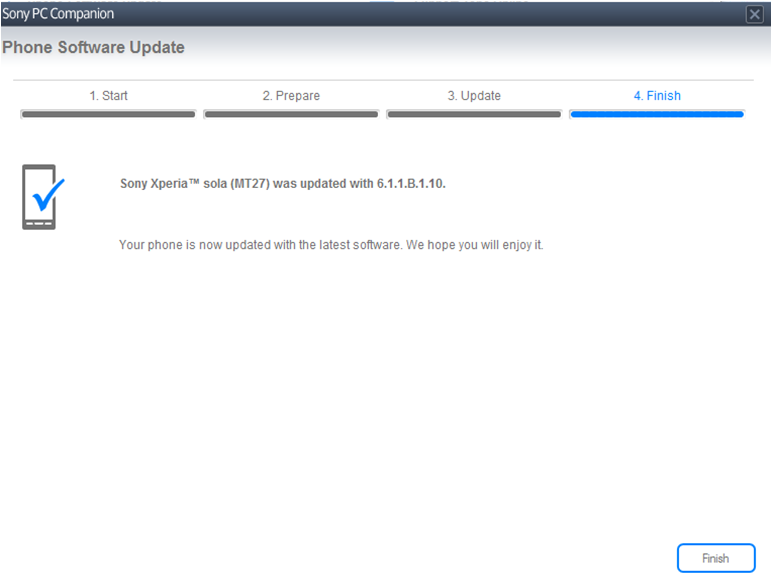 Updates will be OTA or you can manually check it using PC Companion or Bridge for Mac softwares. Update now and let us know how ICS treats your phones. 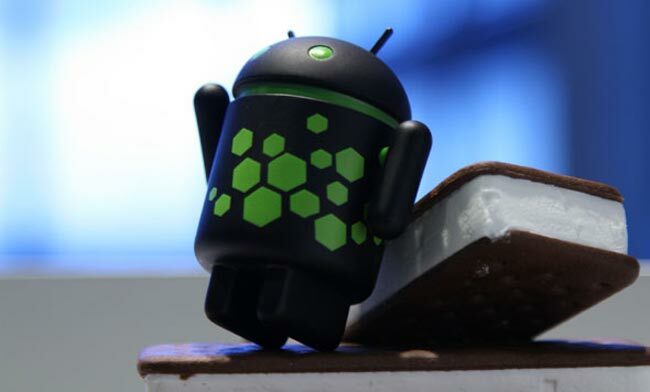 Update: Ice Cream Sandwich update is now seeding in the Philippines. I tried it on an Xperia Sola. Better check OTA updates or plug your device in a desktop to activate PC companion. Congratulations!